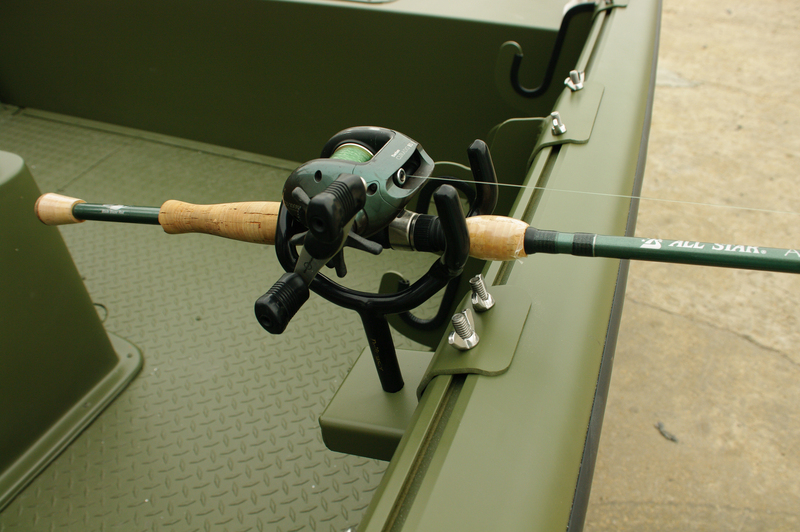 The Square Bracket Rod Holder is made to fit either the Driftmaster or Monster Rod Holders. The square base stand the rod holder straight up and down which hold the rod parallel to the water. Dimension: 3" x 3" x 3 1/2"